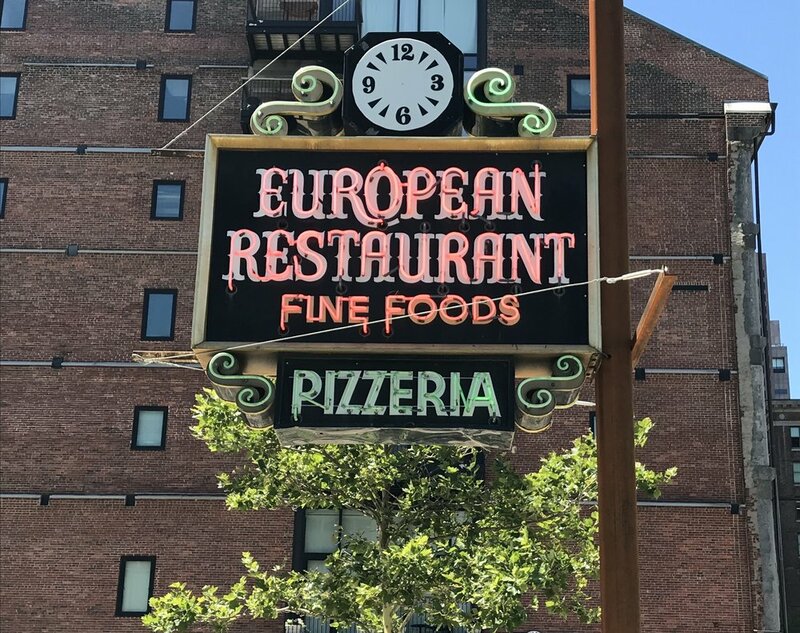 Last Summer, there was an installation of landmark Boston-area neon signs along a section of the Rose Kennedy Greenway in Boston, which included the sign from The European - a restaurant in the North End that is long-gone, but memories of which will always be alive. It was a place to go for pizza with the kids before Bruins or Celtics games at the old Boston Garden, back in a time when those things were affordable to do for an average family. 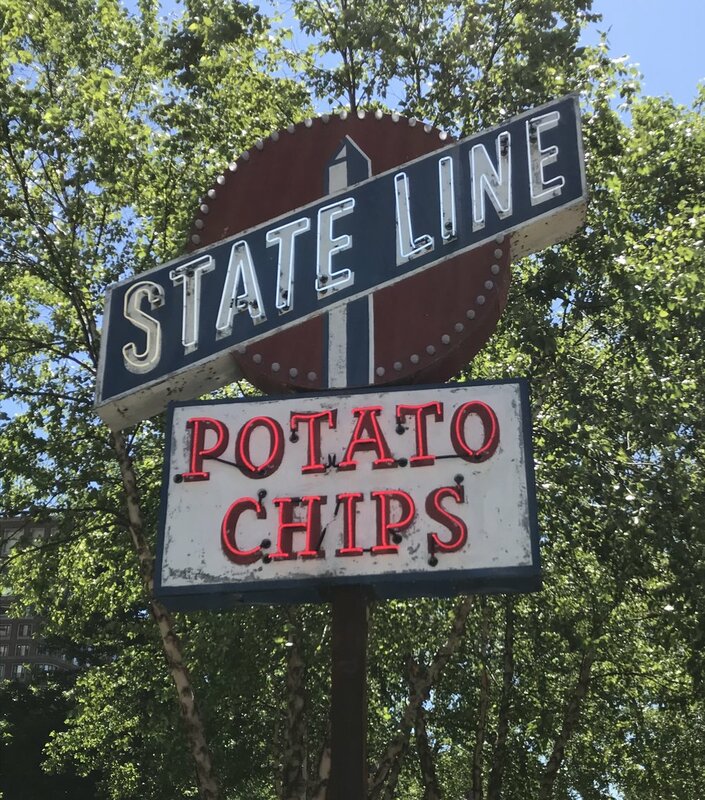 If you haven’t visited the city since the completion of The Big Dig in the 1990s, when the Expressway was dismantled and removed, you will find it hard to believe (and positively thrilling) that such beauty has replaced such ugliness. After a particularly difficult week in America (and a disgraceful performance by the Boston Red Sox last night) it was time to visit the Boston Museum Of Fine Arts today, and experience beauty and tranquility. The gallery of Modern American Art was especially helpful. Photographed by Ormond Gigli on East 58th Street in Manhattan in 1960, just prior to the building’s demolition in order to make room for a high rise. Prime “Breakfast At Tiffany’s” era. And in other news, there is a Psychic Boutique on Revere Beach Parkway, just outside Boston. A Psychic Boutique. I had a chance to tour the Boston Garden recently. It’s nice and all, but I found myself really missing the original Garden. Even the rats. 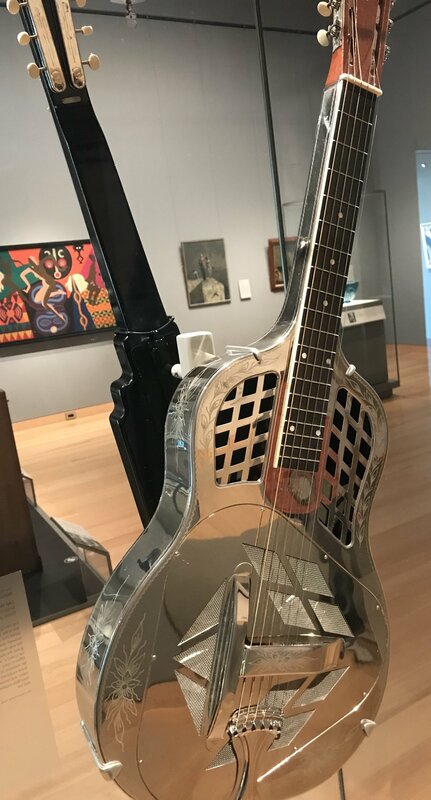 On display at the Boston Museum Of Fine Arts for a little while longer. There are many correspondences to current events here. Those of us who’ve been around a little longer don’t take these things for granted. So an occasional reminder just before the start of another NFL season seems appropriate. In the Courtyard at the Boston Museum Of Fine Arts, on a perfectly beautiful Sunday. Look at who I met at National Harbor last weekend! As with most things these days, this is no longer “standard”. 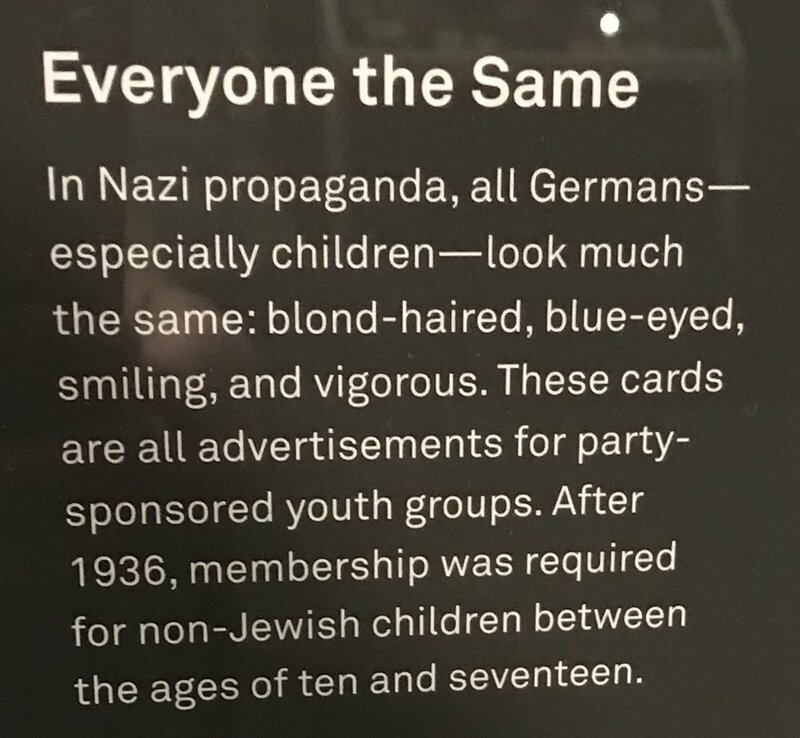 I hadn’t expected to enjoy this exhibit at the Boston Museum Of Fine Arts as much as I did. It focuses on the use of pastels by French Impressionist painters like Mary Cassatt, one of my favorites. As some of you know, I love pencils, and although pastels are very different in composition from wood-and-graphite, they have a kind of creative synergy with pencils that intrigues me. And as with pencils, pastels have a very special relationship with fine papers. They make me wish I could draw. Maybe I should try. Sorry. No fireworks and flags for me tonight. Not in the mood this year. At all. I remember hearing this as a kid, and thinking that it didn’t sound like any music I’d ever heard before. It still doesn’t. But each time I listen, my spirits rise, and that is a good thing in these perilous times - especially on a commemorative day like this one. I’ve been seeing more and more American flags attached to the cyclone fences on overpasses around Boston - multiple flags on each overpass, facing in both directions. Does anyone know what message these flags are intended to convey, who puts them up, and whether they require permits? 42nd Street, New York, 1940, by Lisette Model. Her student Diane Arbus said Model taught her: "The more specific you are, the more general it’ll be."